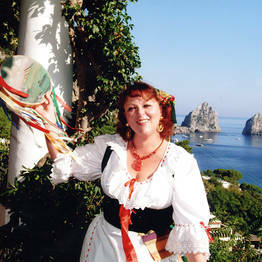 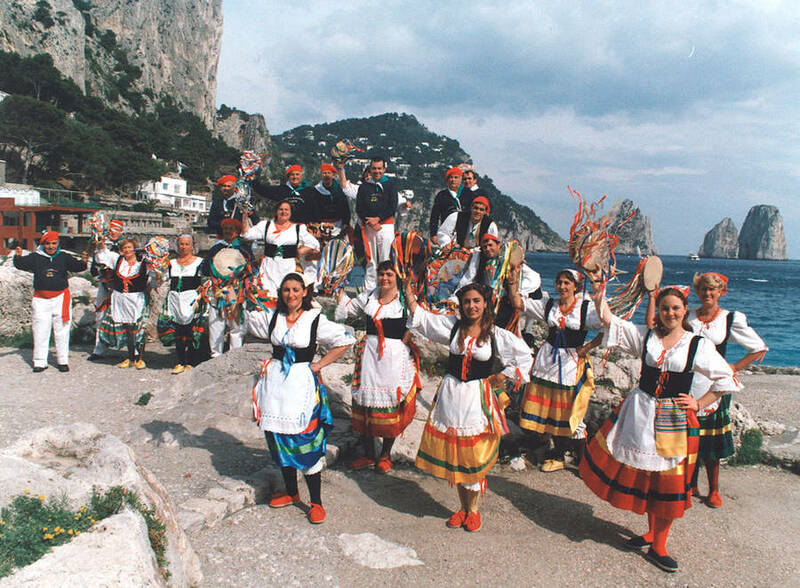 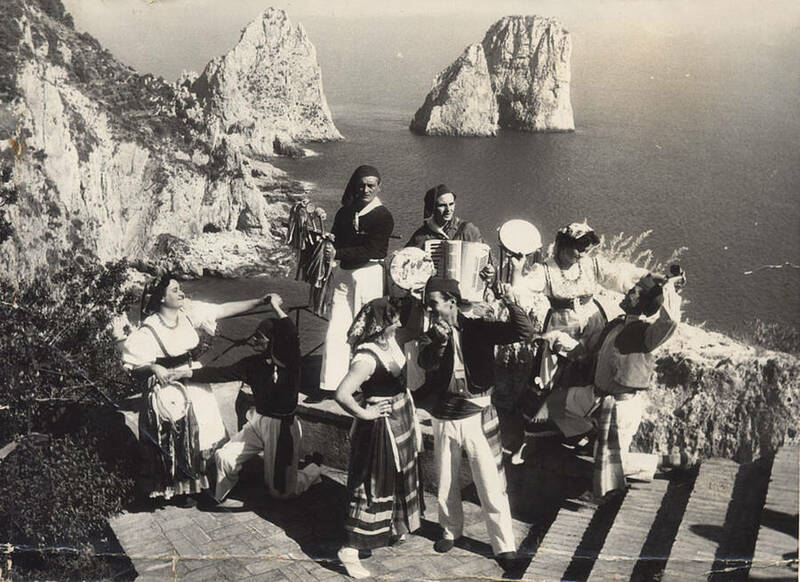 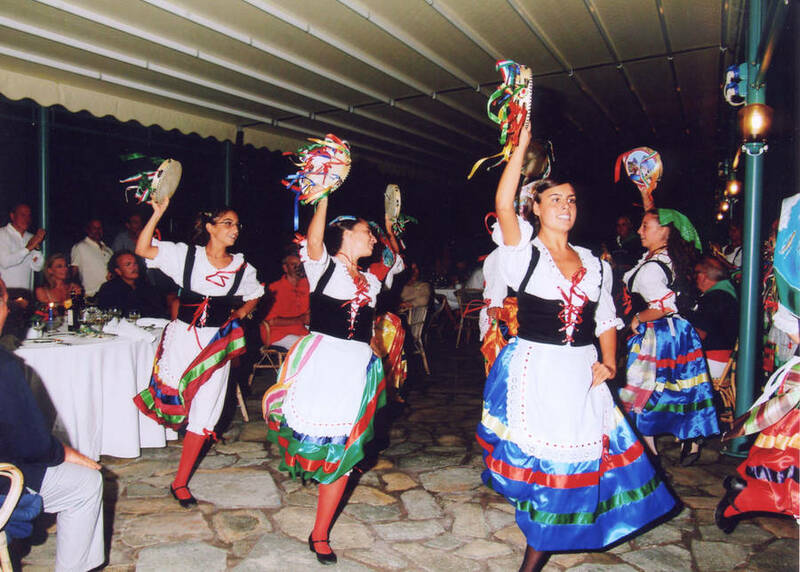 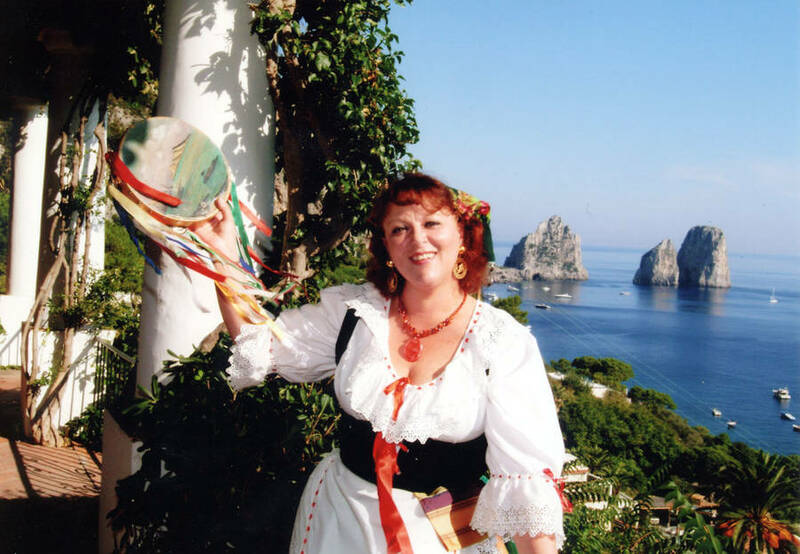 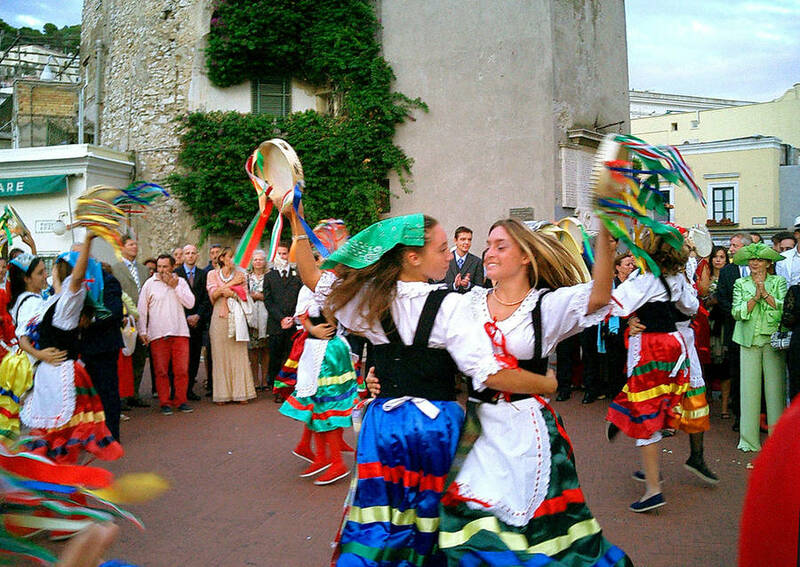 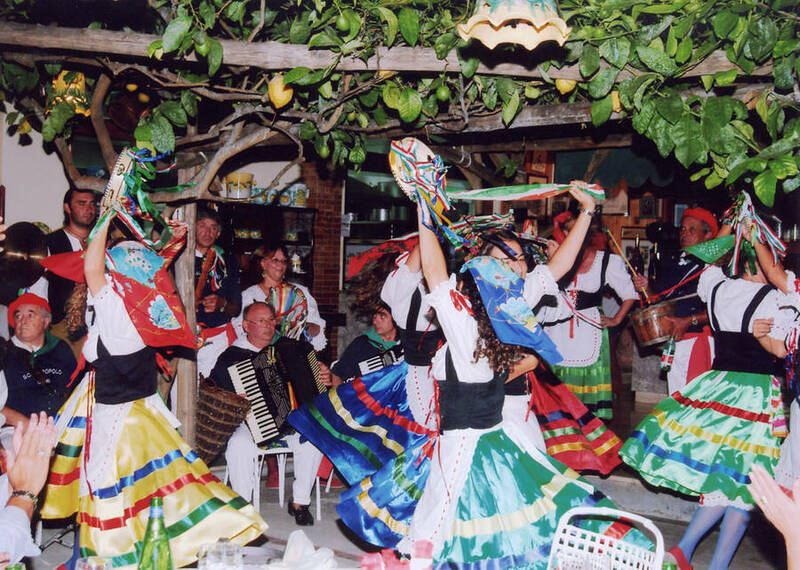 Ever since 1933, Capri's Scialapopolo has been entertaining islanders and visitors alike with their traditional folk music and tarantella dances. 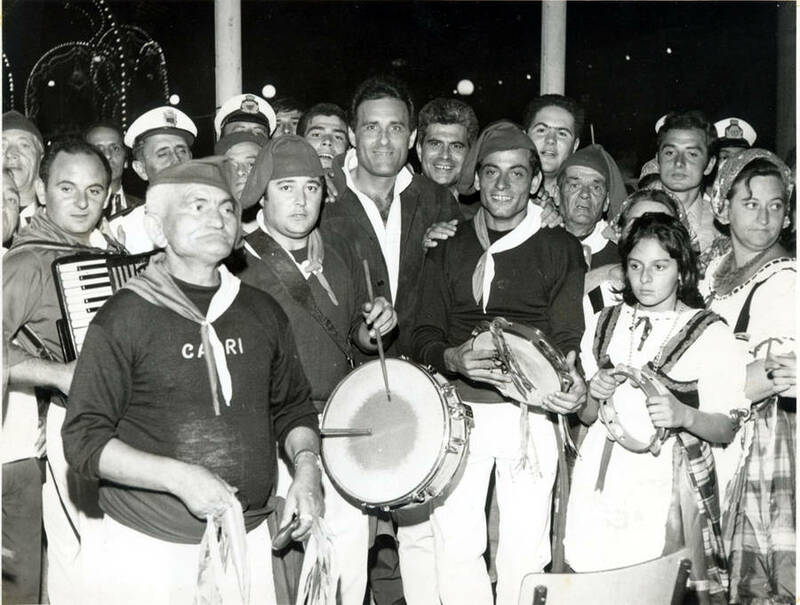 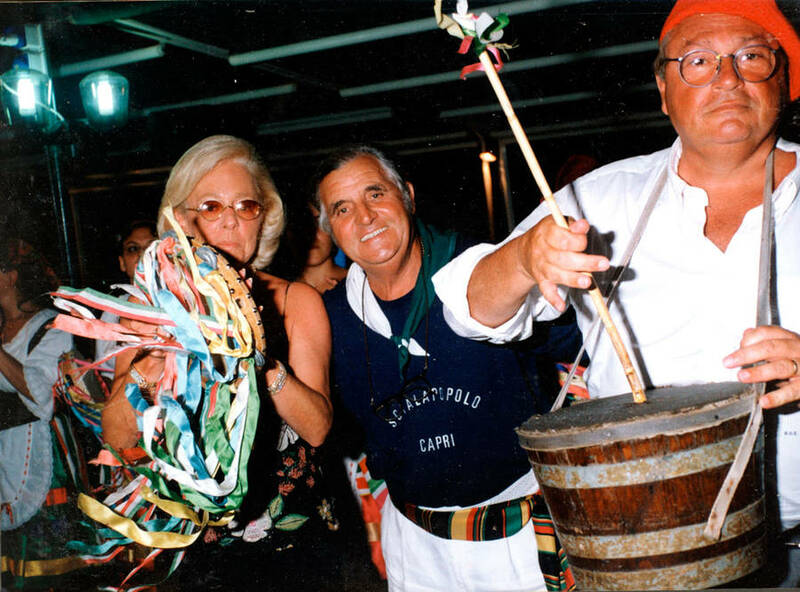 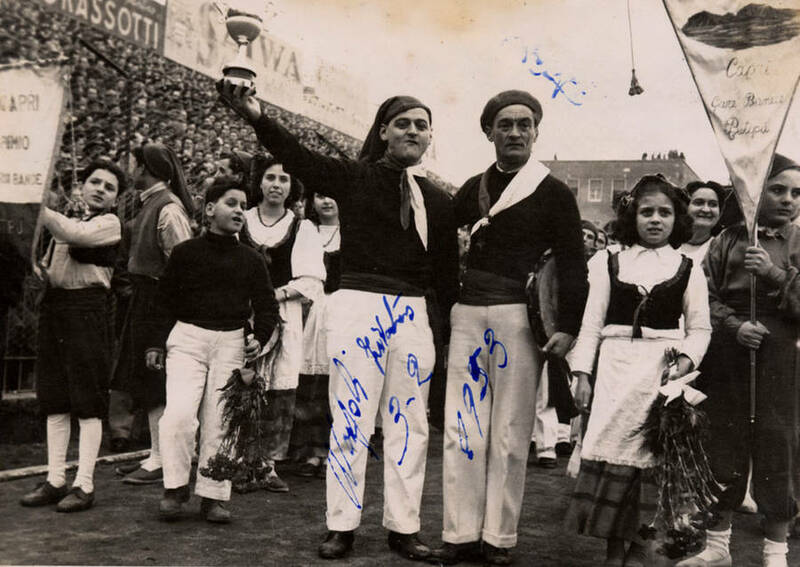 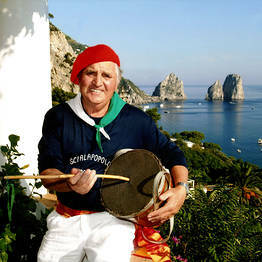 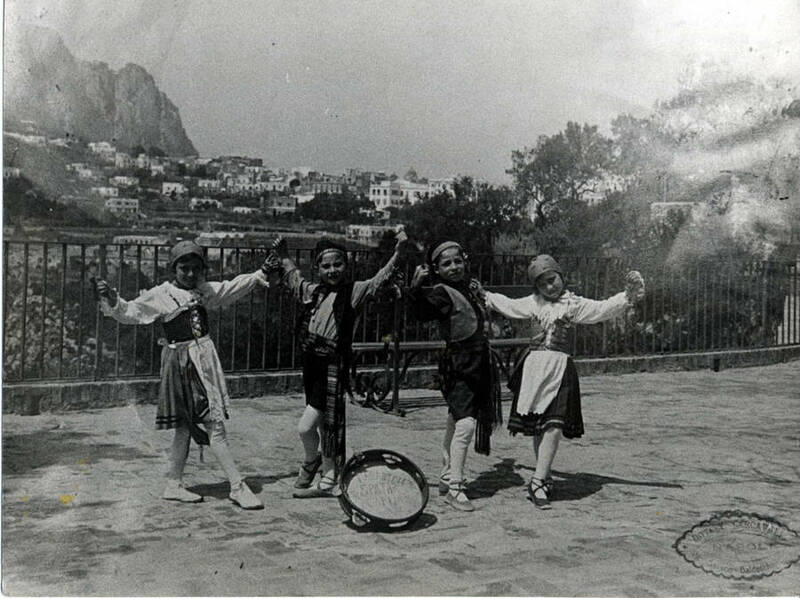 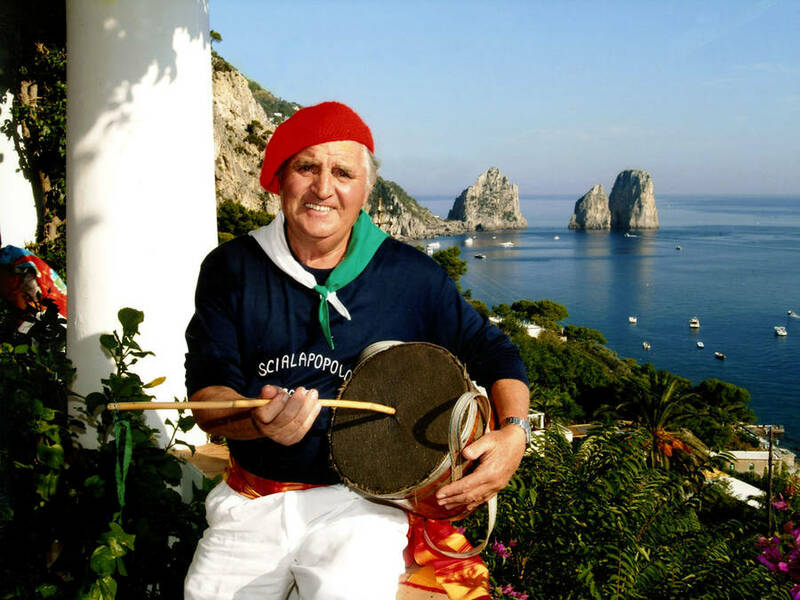 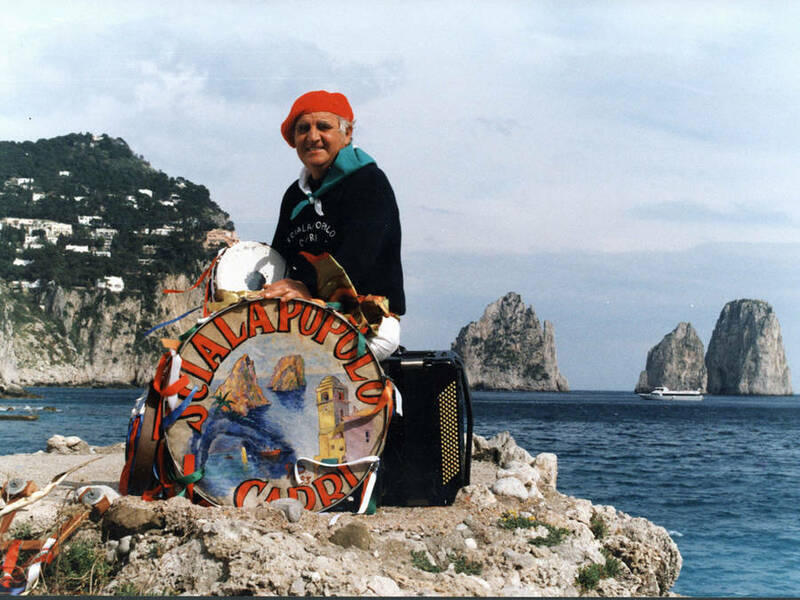 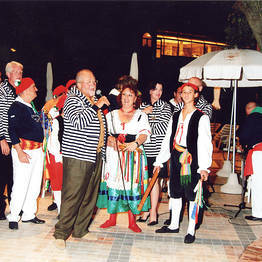 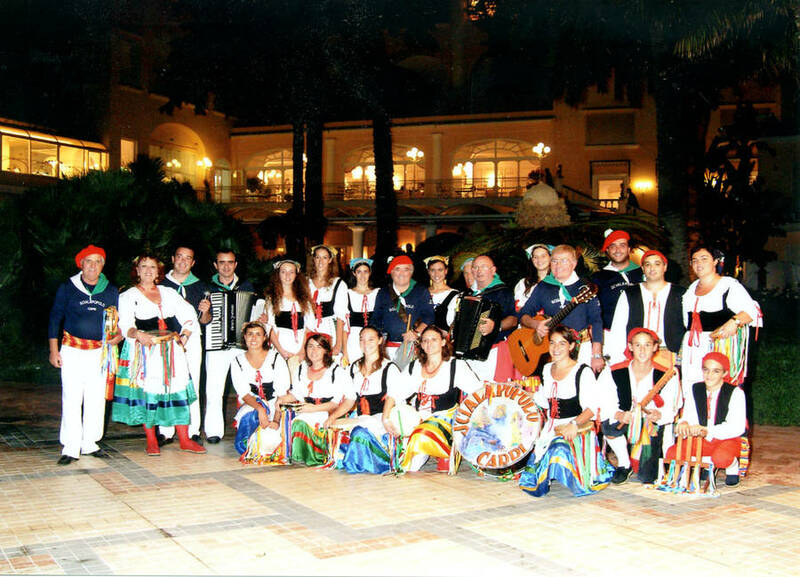 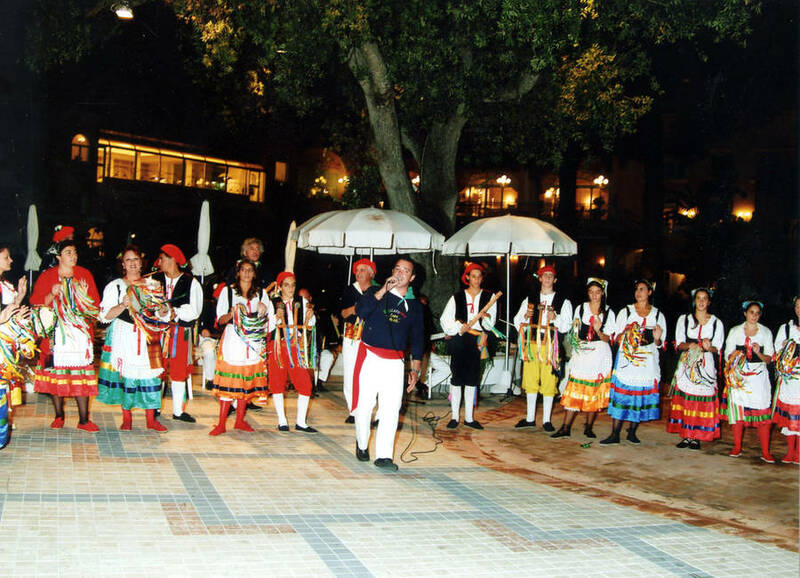 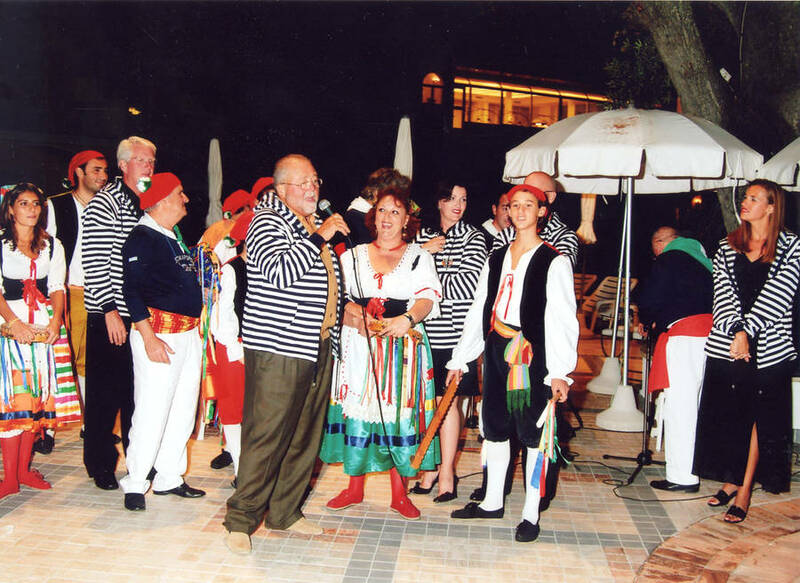 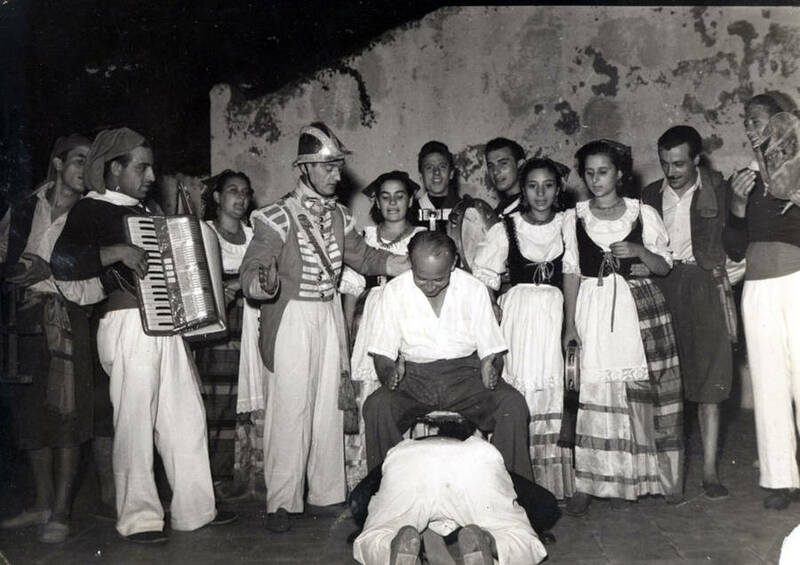 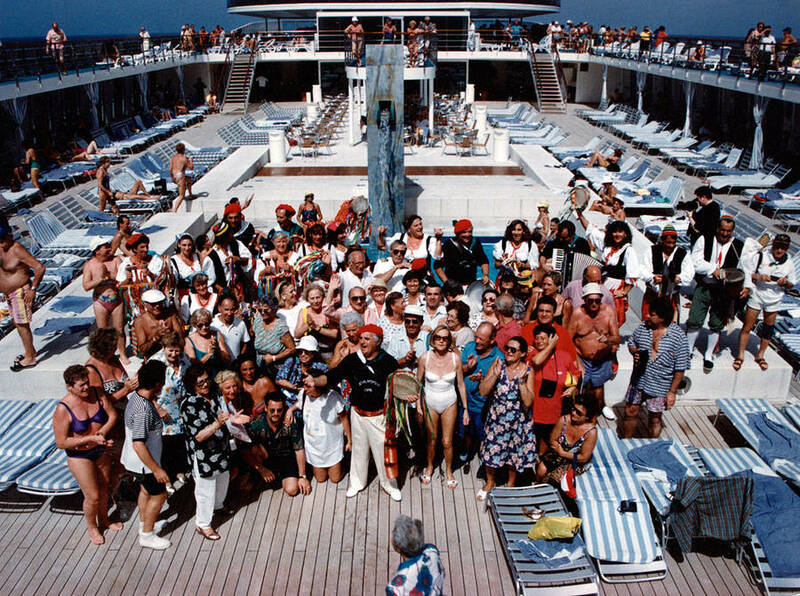 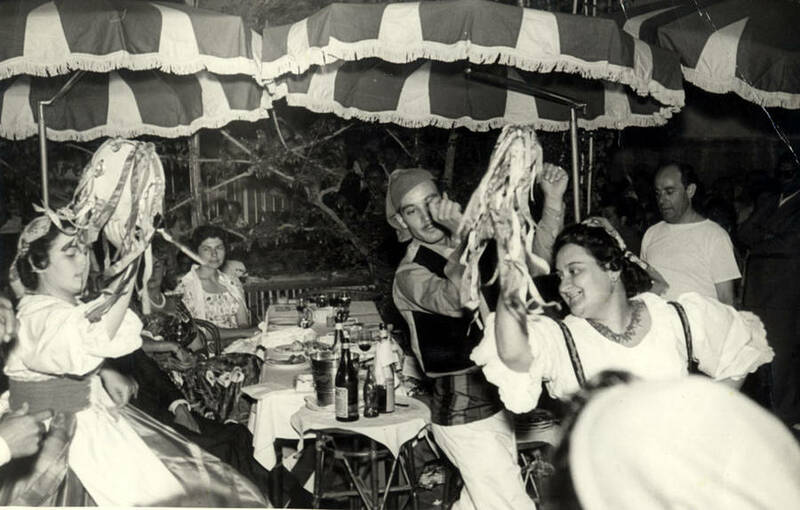 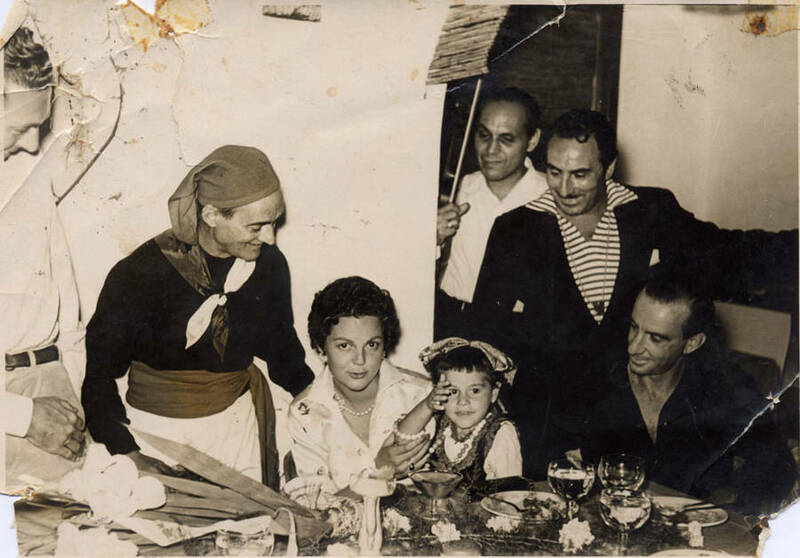 Not only is Scialapopolo a regular protagonist at great part of the island's celebrations and events, the group is frequently invited to perform its repertoire of Neapolitan songs and dances beyond Capri and beyond Italy too: so much so that it has acquired worldwide fame. 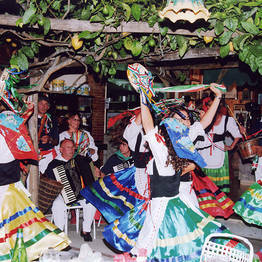 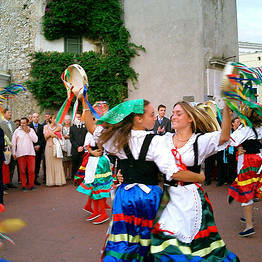 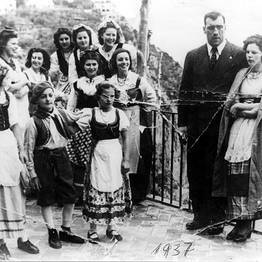 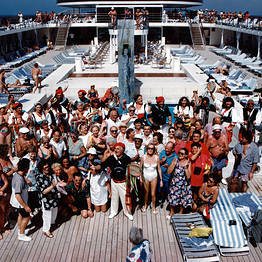 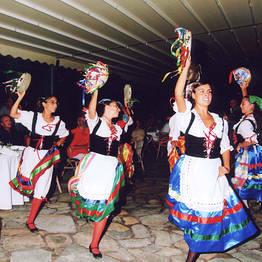 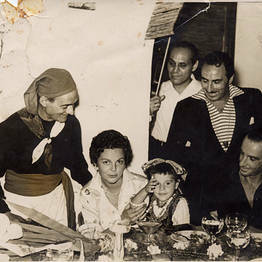 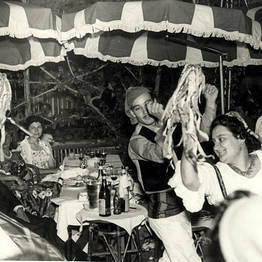 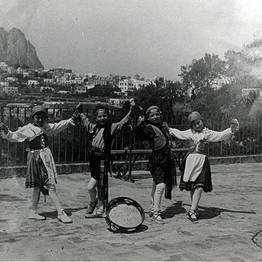 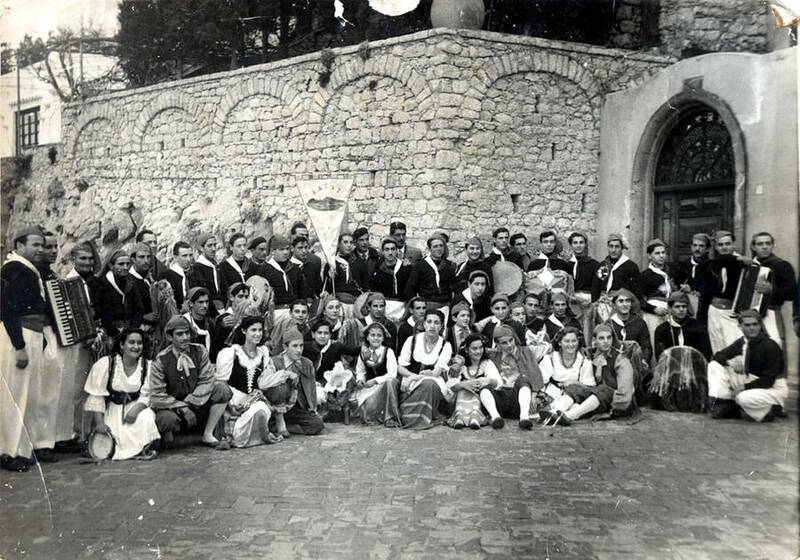 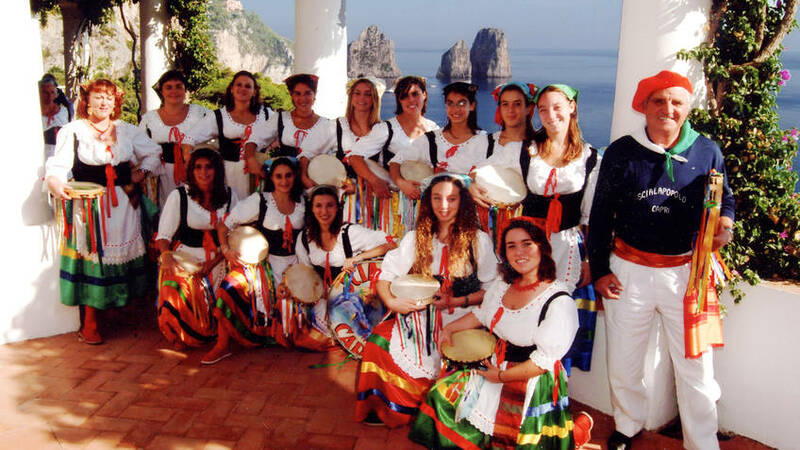 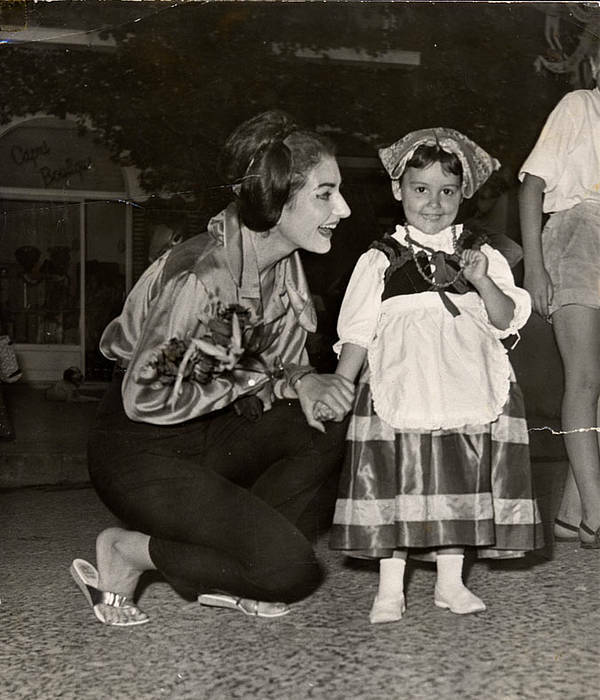 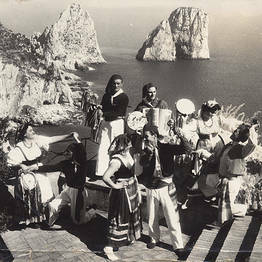 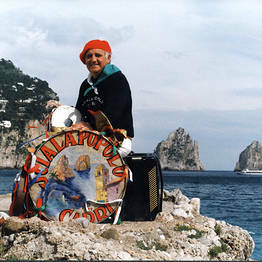 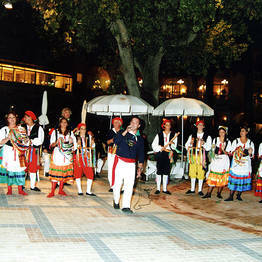 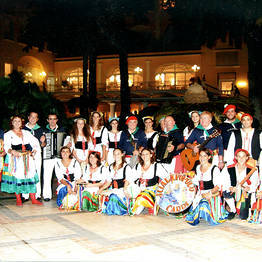 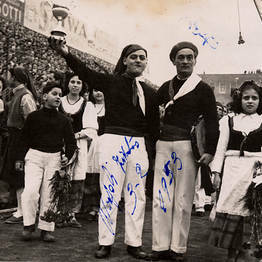 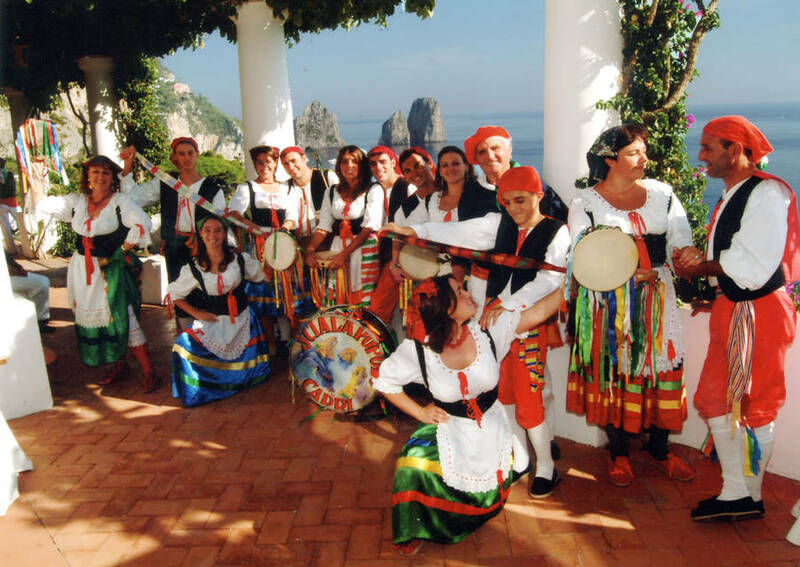 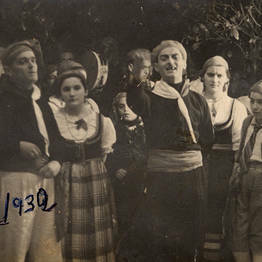 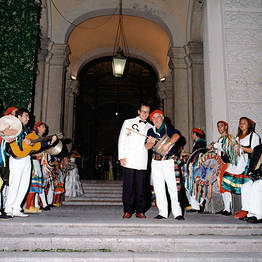 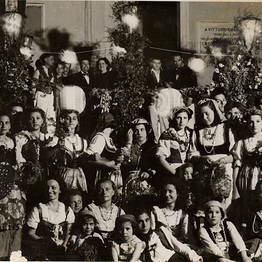 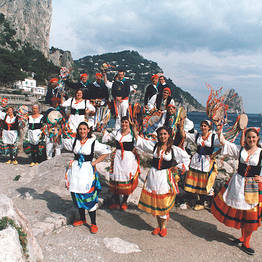 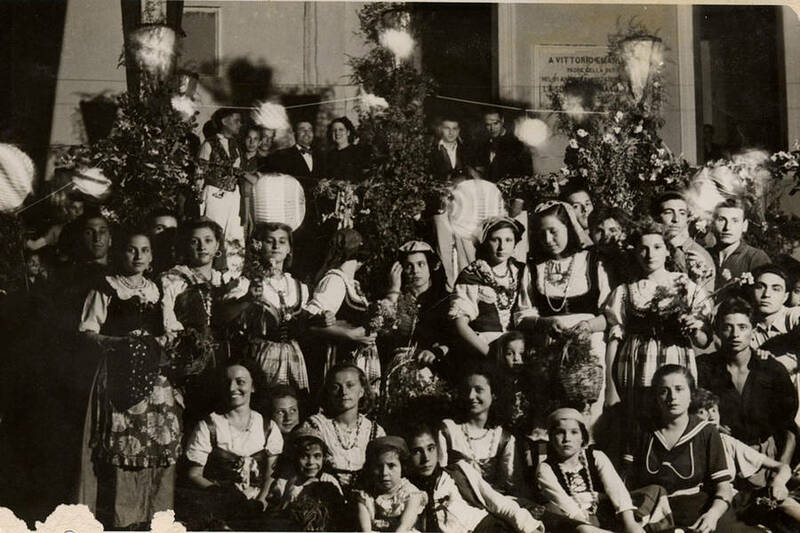 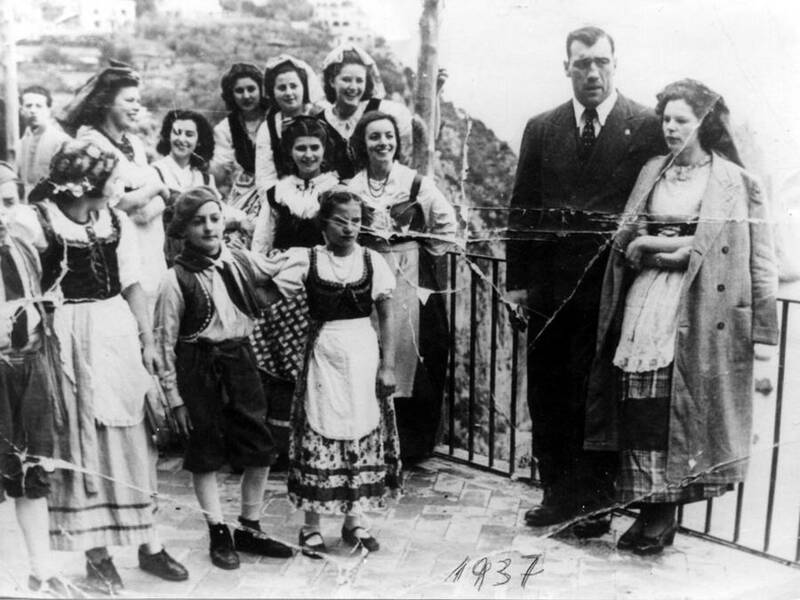 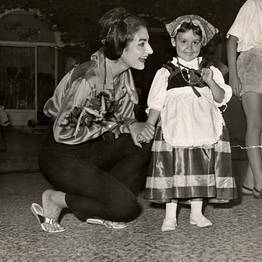 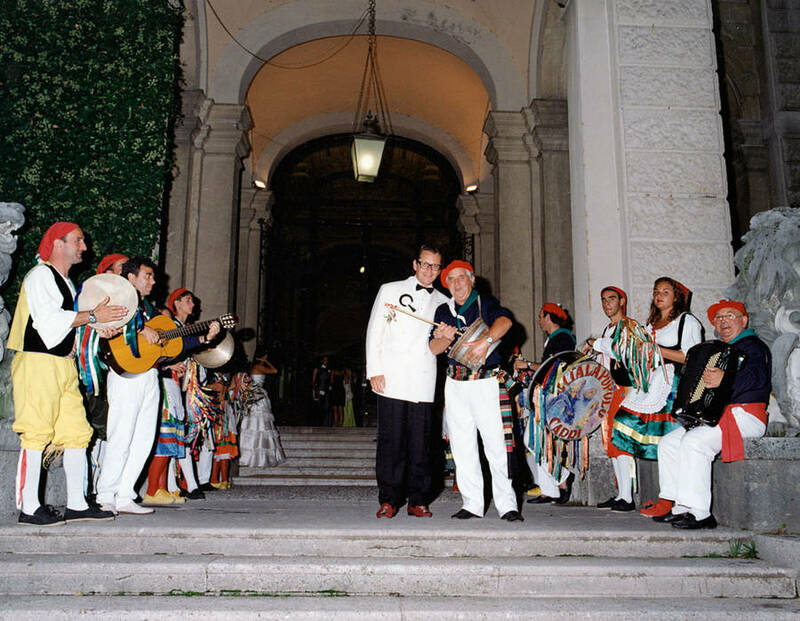 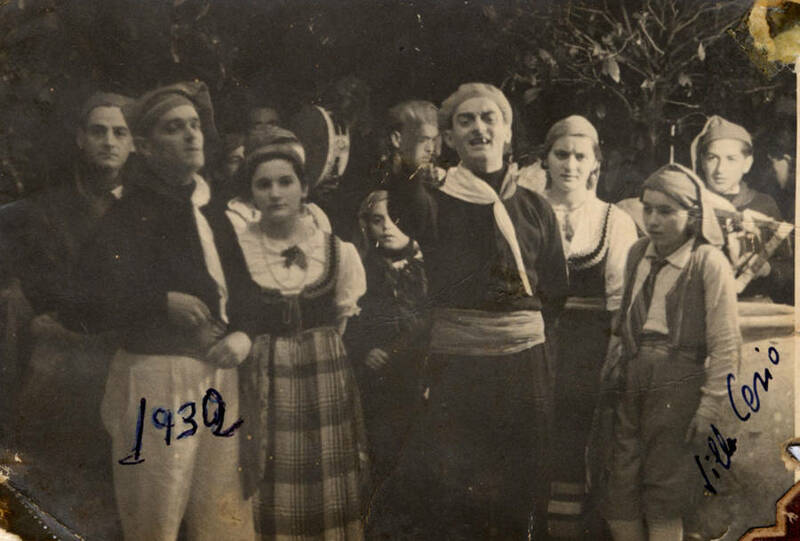 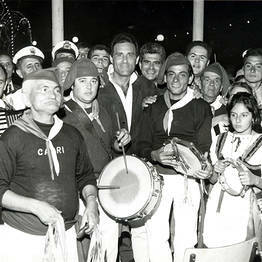 The group, which always performs in the traditional costumes of Capri, is directed by Costanzo, the grandson of Scialapopolo's founder, Costanzo Spadaro. 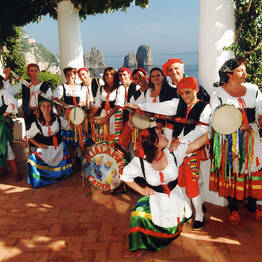 Scialapopolo is available for shows, parties and events on the island of Capri and beyond.